Regino Gonzalez-Peralta, MD, is a board-certified pediatric gastroenterologist with additional board certification in pediatric transplant hepatology. 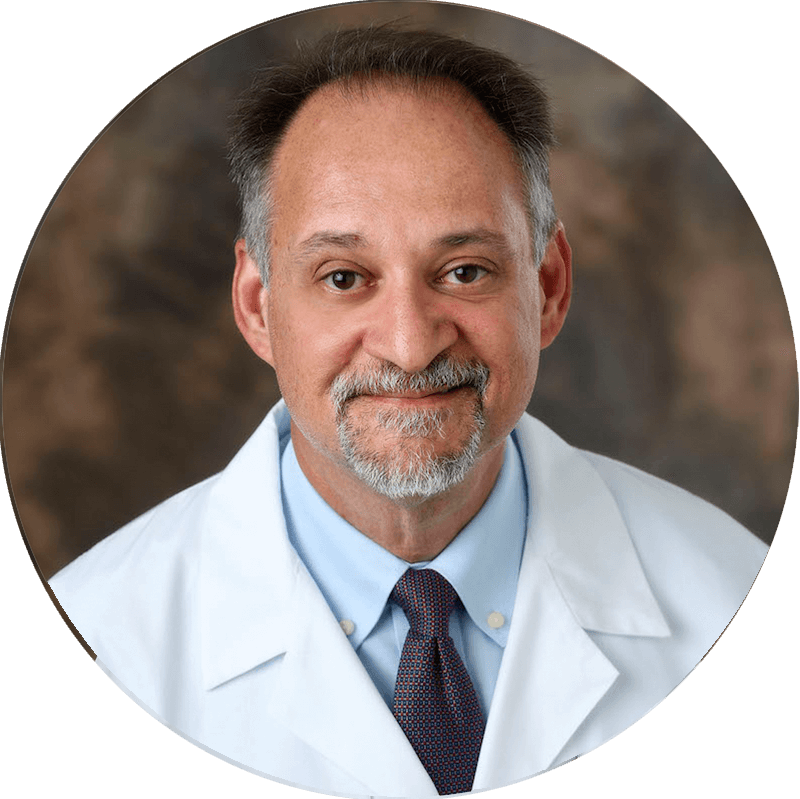 Prior to joining our group, he served as a tenured pediatrics professor, assistant dean and director of pediatric hepatology at the University of Florida and concurrently served as a pediatric hepatologist at Arnold Palmer Hospital for Children. A native of Cuba, Dr. Gonzalez-Peralta grew up in Miami and attended Cornell University before pursuing his medical degree at the Universidad Central del Este (Dominican Republic). He undertook his pediatrics residency at Cook County Hospital in Chicago, and continued as senior resident and co-chief resident at the University of Florida before being selected for a prestigious fellowship in pediatric gastroenterology. His clinical and research interests include childhood HBV and HCV infection, pediatric liver transplantation, Wilson disease, alpha 1 antitrypsin deficiency, pediatric hepatology and clinical trials. Dr. Gonzalez-Peralta joins AHMG from the University of Florida, where he has been serving as a tenured professor of pediatrics and Assistant Dean for Diversity and Health Equity. He is board certified in pediatric gastroenterology and pediatric transplant hepatology. While at the University of Florida (UF), he served as Medical Director of the Pediatric Liver Transplant Program for 12 years and as a pediatric hepatologist at Arnold Palmer Hospital for Children.